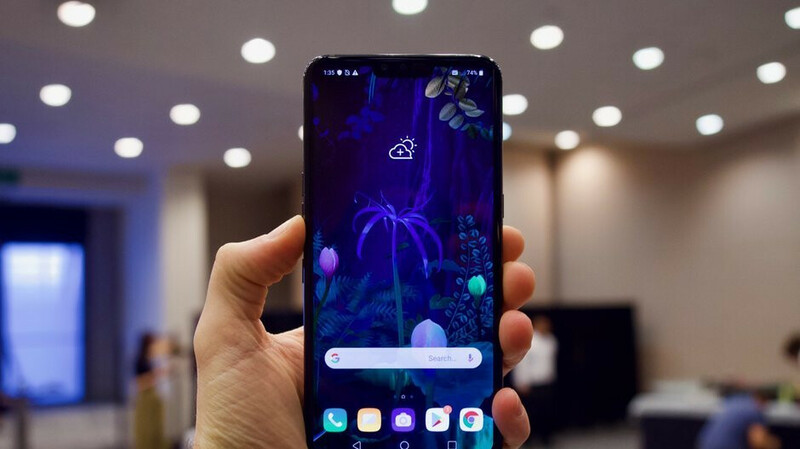 LG's first 5G-enabled smartphone, the V50 ThinQ 5G was supposed to make its debut in South Korea on April 19. The phone has been priced quite decently, at least outside of the United States, as LG announced the V50 ThinQ 5G will be available in its homeland for the equivalent of around $1,100. Unfortunately, the V50 ThinQ 5G won't hit the shelves on April 19 as previously announced, as LG has just released a statement that confirms the delay of the flagship. Apparently, the South Korean smartphone maker needs more time to optimize the hardware, including the Qualcomm Snapdragon 855 processor and 5G modem. LG Electronics has been working closely with Qualcomm and domestic mobile operators to improve 5G service and smartphone optimization ranging from software, hardware, and network. Accordingly, we plan to confirm the release of LG V50 ThinQ 5G later. The company also announced that it will do its best to ensure that customers who decide to purchase its first 5G-enabled smartphone won't experience any inconvenience. That being said, we're waiting for LG to confirm another release date for the V50 ThinQ 5G, so stay tuned for more on the matter. The good news is the delay won't affect the US launch of the LG V50 ThinQ 5G, which is slated for this summer. Well, unless LG completely cuts out the smartphone from its portfolio, though we doubt the issues are so serious. I think they need to optimise they heads to start with. Cosmin, I need a favour from you. Enable comment notification back please. Ditch LG UX in favor of Android One so users actually receive updates. No notch. Headphone jack. No more than $800. And advertise. Yeah, they better fix those bootloops before they release it.